Bremen’s lethal weapon on that day was a ravenous Belfodil for goals. Belfodil was the game changer for Bremen against an unsettled Augsburg. To put things in perspective, Belfodil has been through a lot in his short stay in Bremen. He does not regard himself as a centre-forward. Rather, he prefers to lead the attack as the number ten. Because he was played out of position, and faced with no goals to show for his efforts, he spent some time on the bench. To become a team player, Belfodil had to learn basic German values like punctuality, discipline, and not making a fuss, if he sits on the bench. Will Bremen activate the option to buy for Ishak Belfodil? Bremen has a contract with Belfodil with an option to buy at the end of the season. 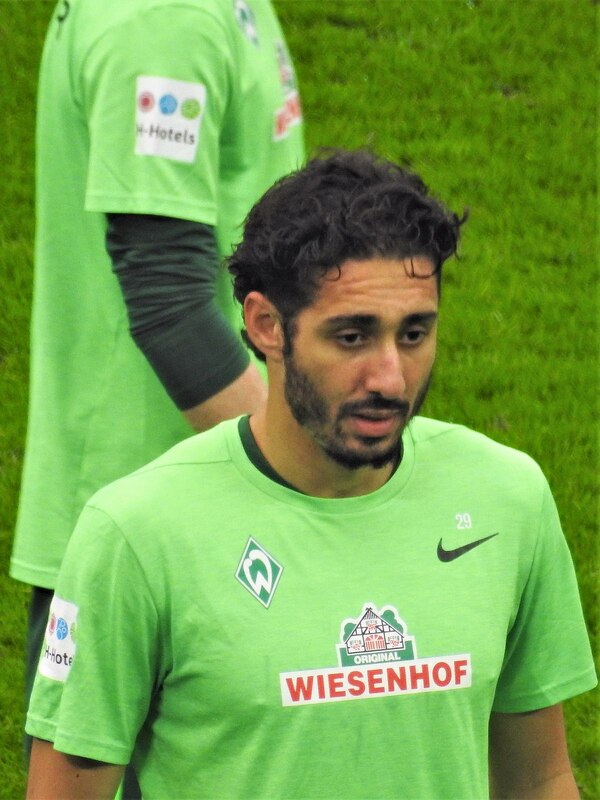 Presently, Bremen is tight-lipped about the future of Belfodil. It is expected that the Sports director, Frank Baumann will make a decision at the right time. Interestingly, in most clubs that Belfodil has played, it has been one-year stints in places like, Milan, Bologna, Parma, Abu Dhabi, Livorno and Lüttich. To avoid relegation, Bremen needs to be consistent in their remaining games. Maybe Belfodil could rise up to the occasion again, and it has a happy ending.